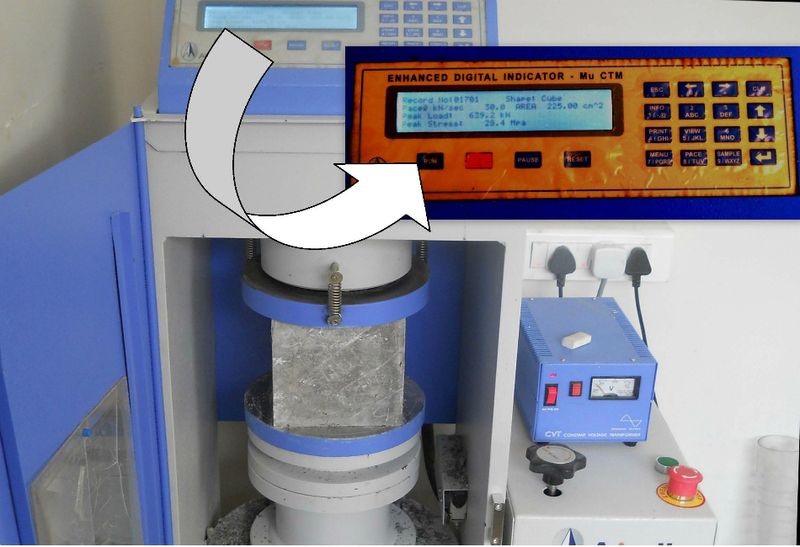 Well equipped Hi-Tech laboratory for testing each and every truck of raw material. We have SAP and other sophisticated software with digital coded locks, so plant operators have no roles in tampering with set mix designs. Only OPC Cement is used for Consistent Quality and strength of concrete in every batch. Mix Designs are thoroughly tested to yield Optimum Performance of the concrete. Better finish of construction due to pump-able mix. 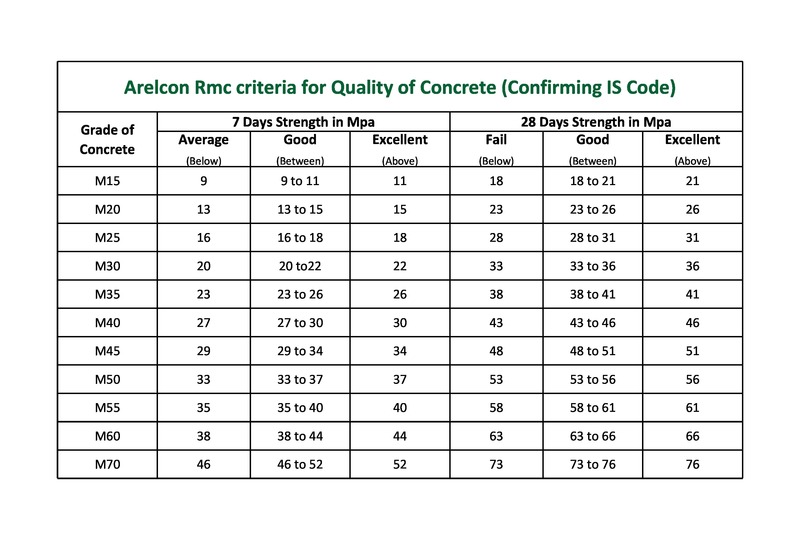 Better quality concrete due to plant mix as compared to site mix. Only Processed Fly Ash used. 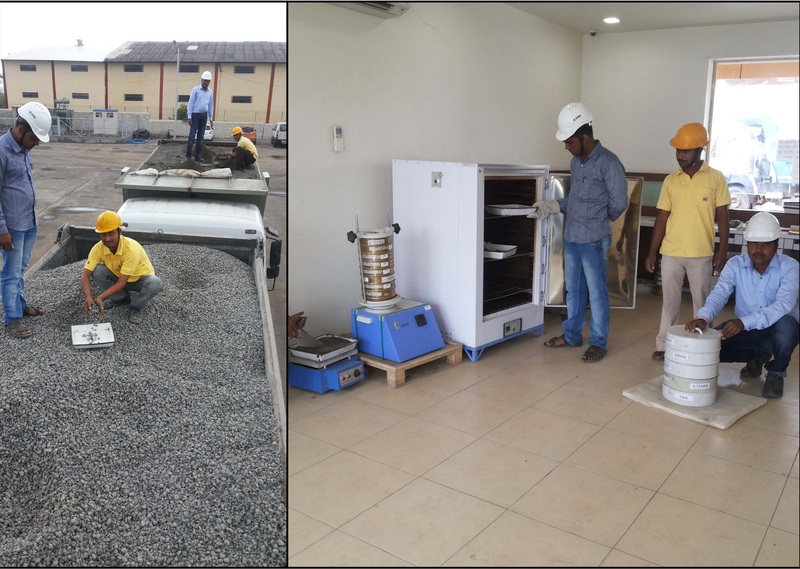 Well trained staff in the laboratory to monitor the concrete dispatches round the clock, and wide range of standard mix designs to satisfy customer requirements. Our Concrete achieves strength more than what I.S code prescribes.